Task Force board members Avery Marder and Ron DeGhetto will be discussing the organization, detecting rights, rules, legislation, and how they are currently involved in working for the hobby. 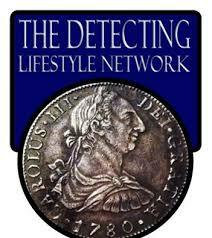 If you detect, if you love detecting, if you want to preserve the hobby now and in the future–tune in & get involved. I tried to log on to your website detectingrights.com but its coming up as a fail connection…any ideas why…being a club chairman of our metal detecting club I am interested in finding out more about what you are actively doing right now. My apologies Keith. We are in the process of transferring the domains. It should be up and running shortly.